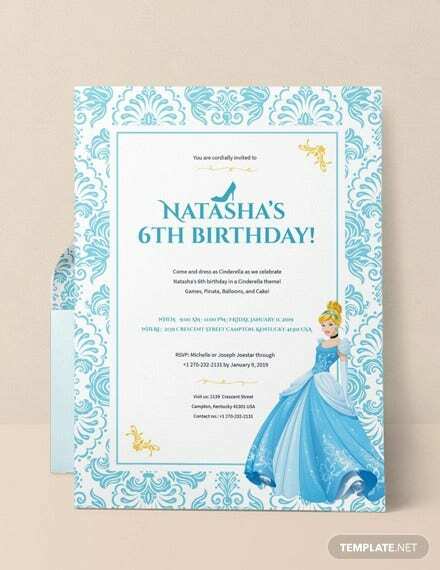 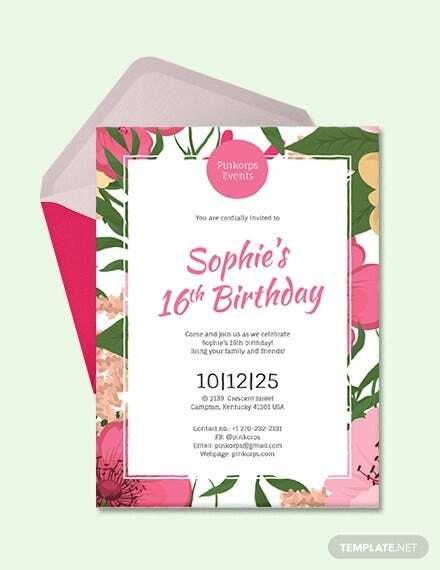 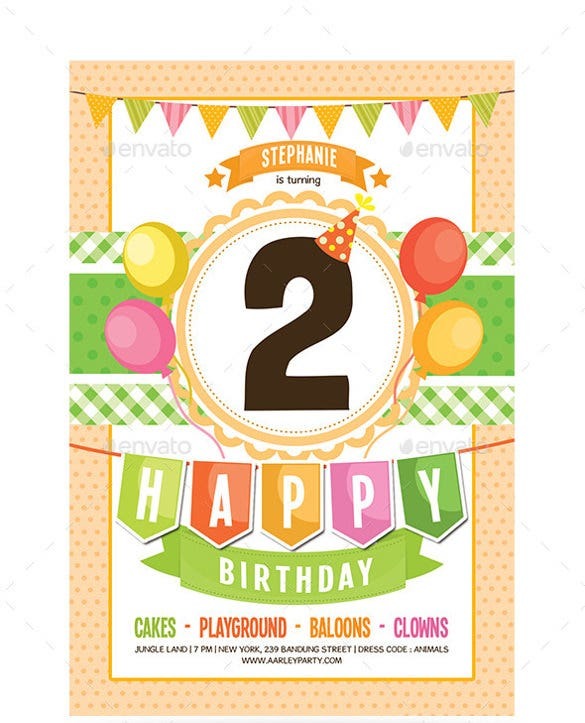 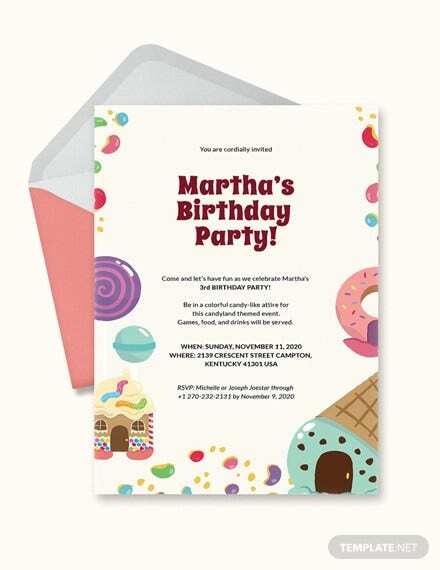 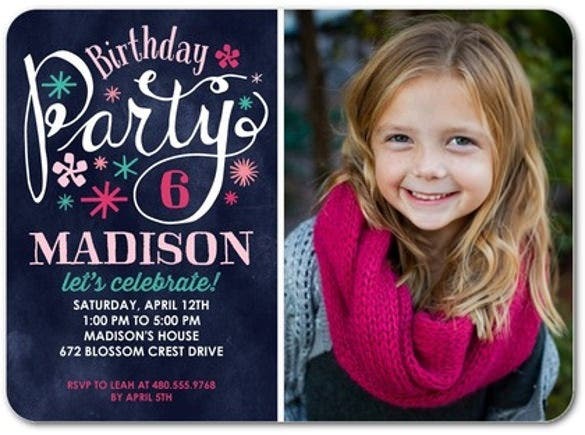 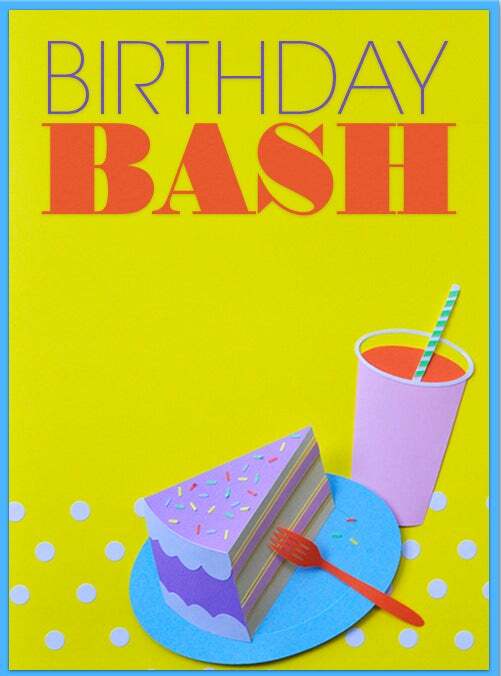 Your Birthday Party Invitations should include the name of the person or all family members who are having the party, the name of the person to whom you are sending the invitation, date of the party, venue where the party is going to take place and the address of the venue, time when the party is going to start, time when the party will finish, and RSVP information. 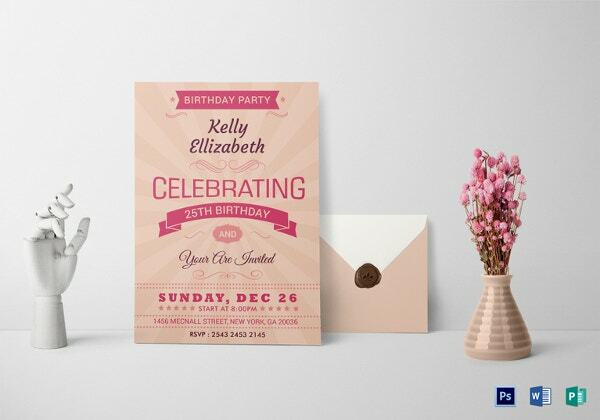 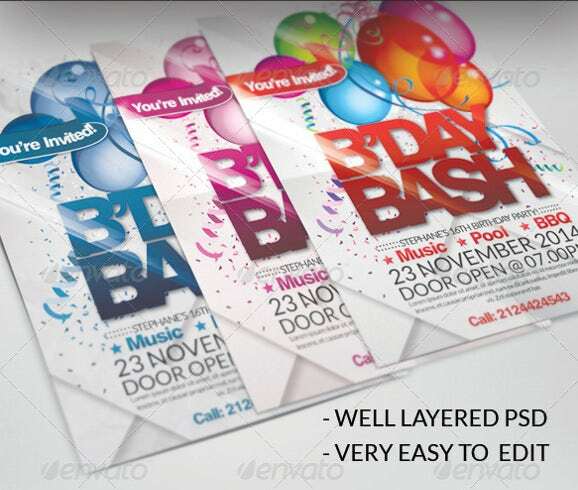 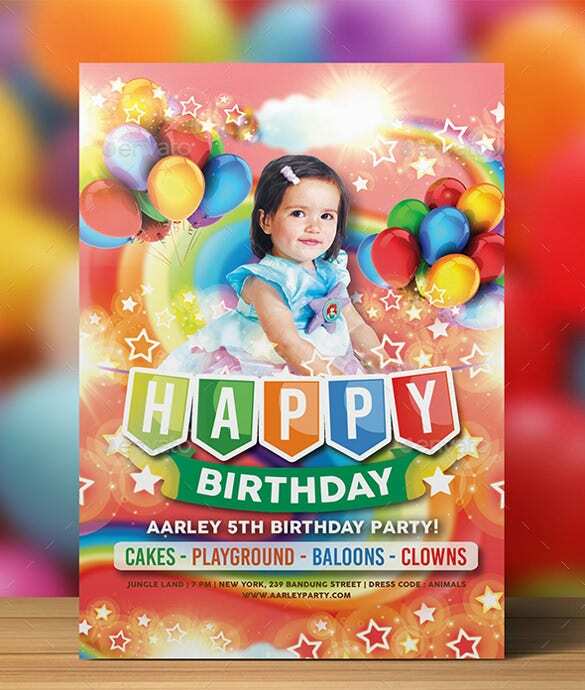 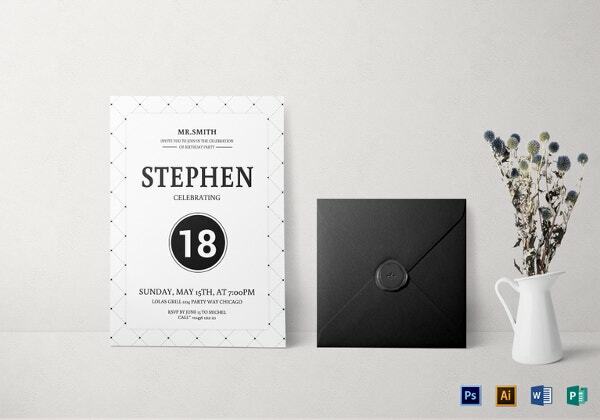 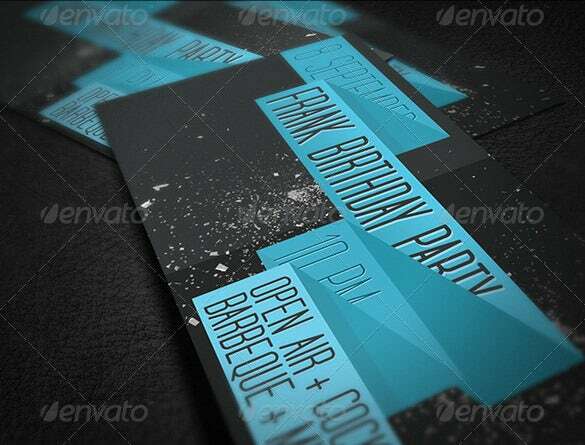 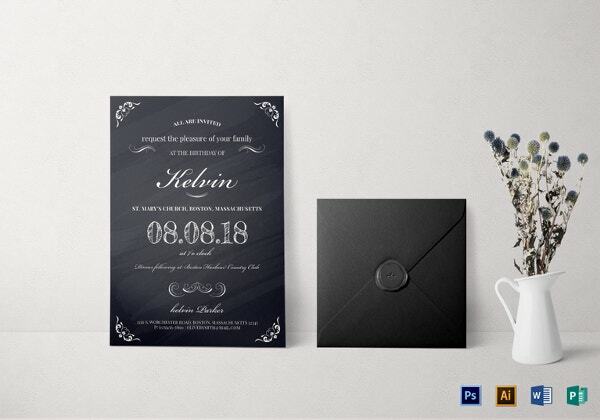 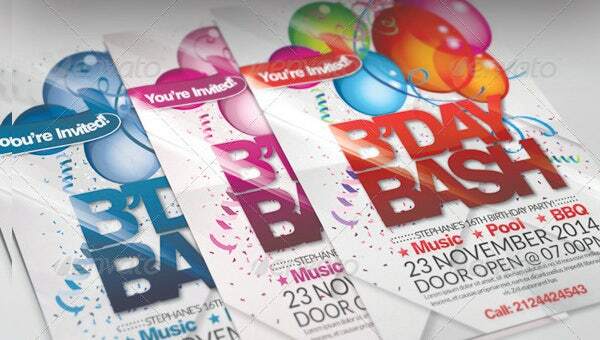 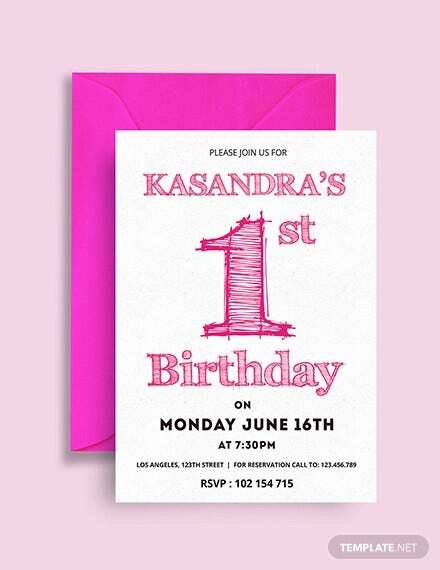 This types of invitations are available in supported file formats like Word, Psd and Pdf etc. 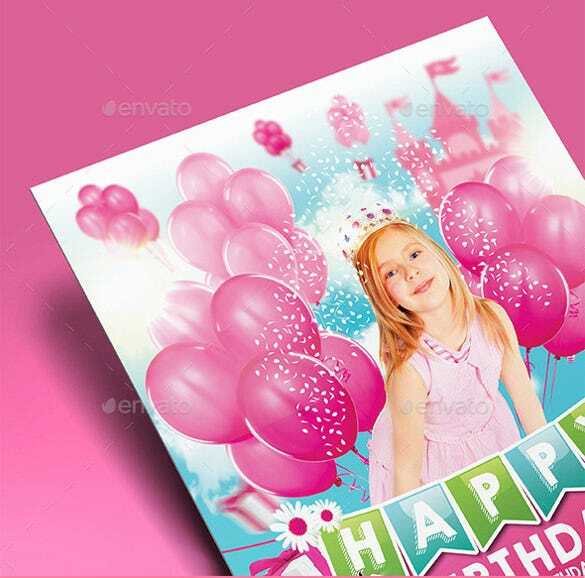 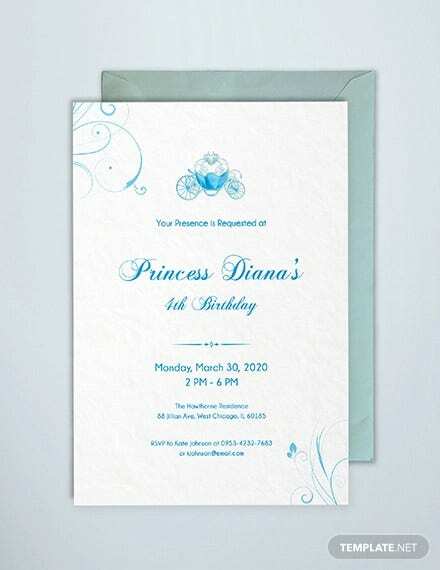 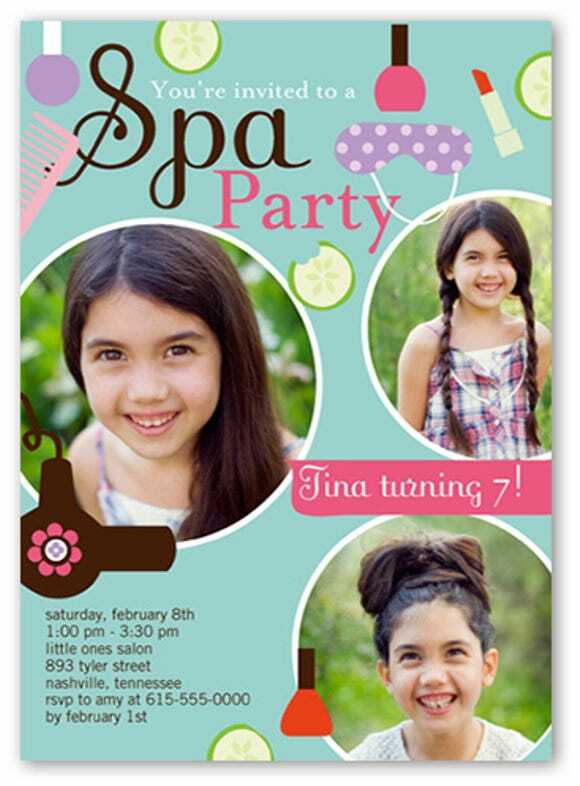 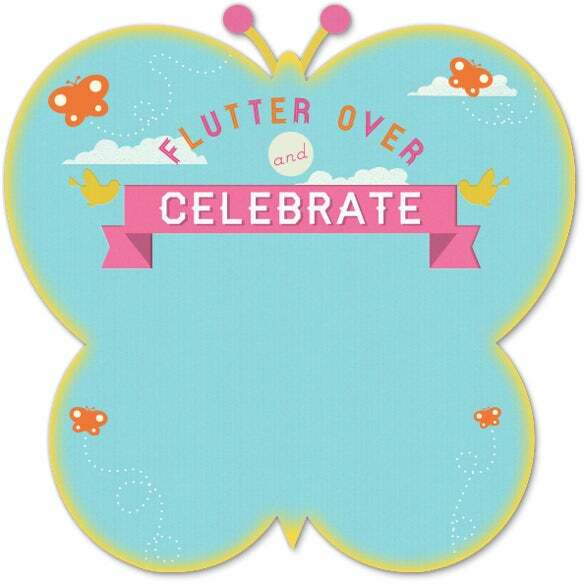 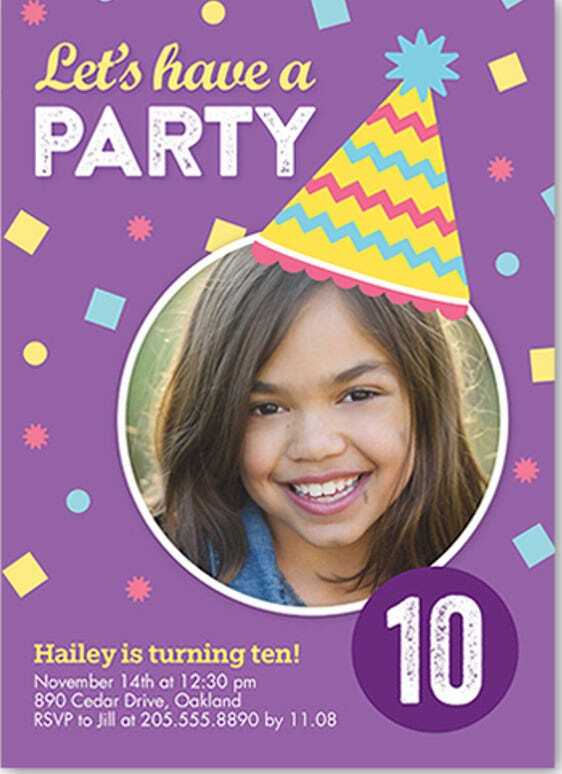 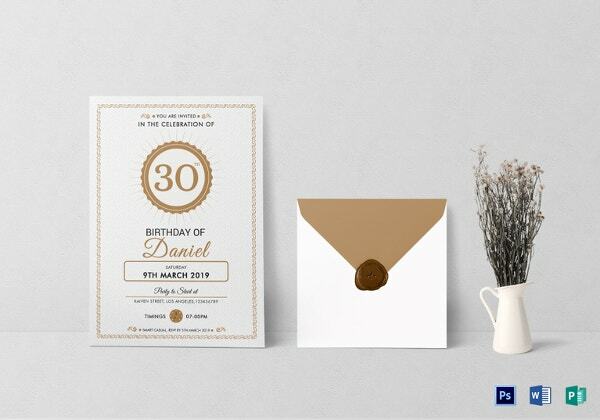 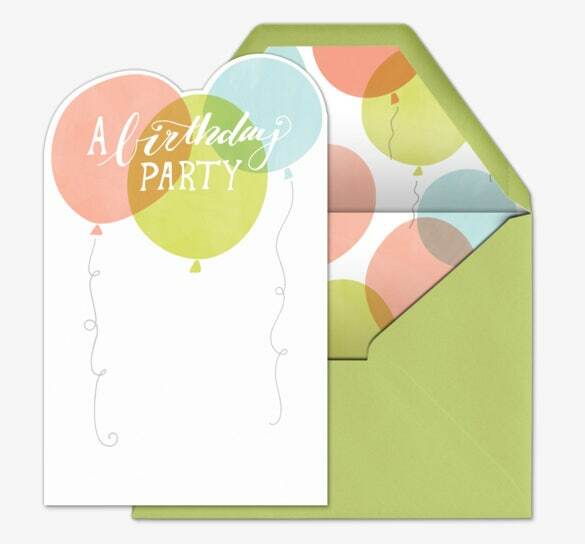 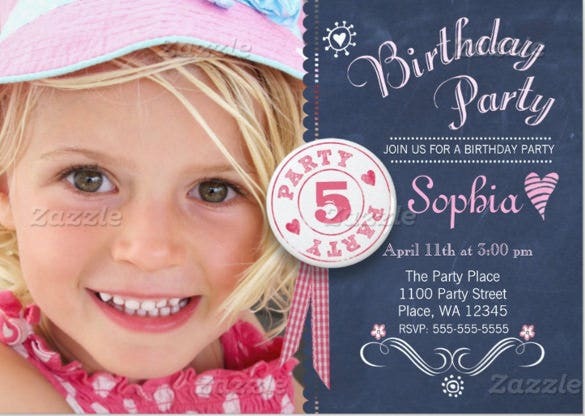 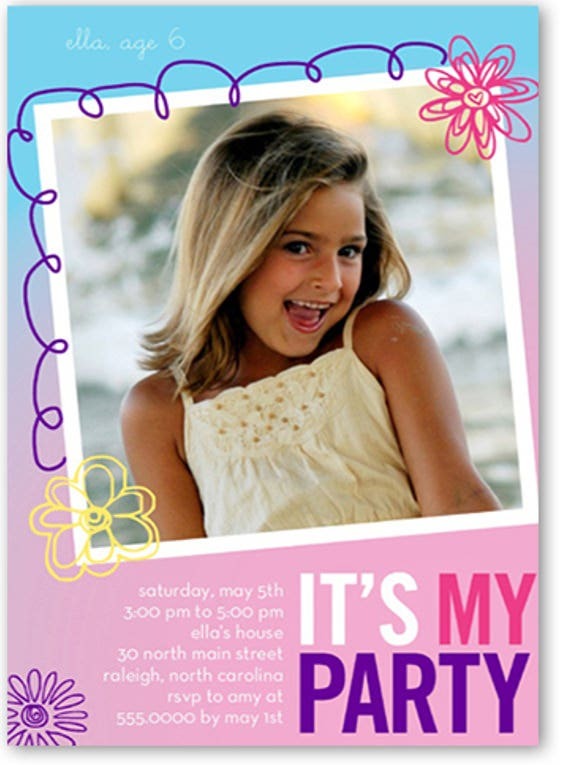 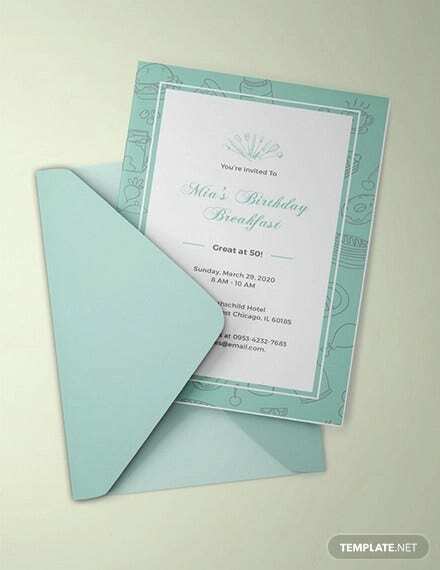 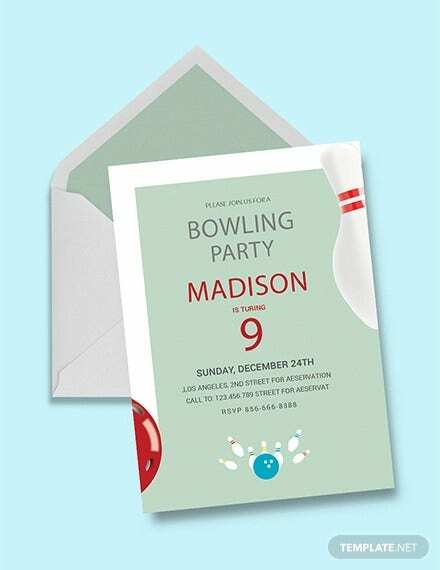 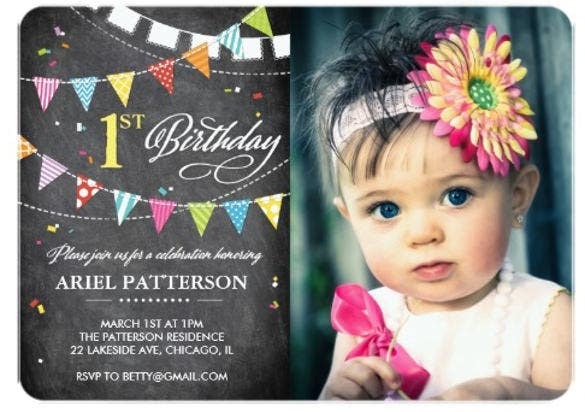 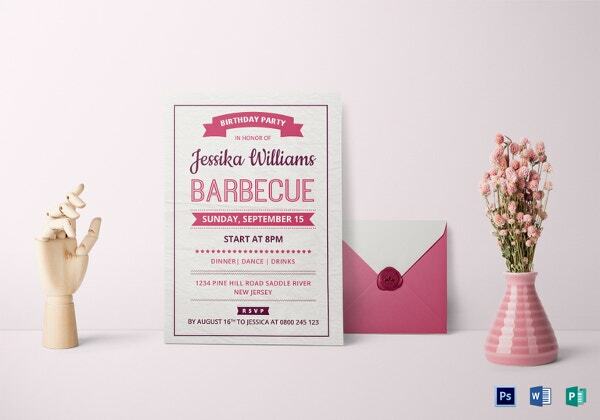 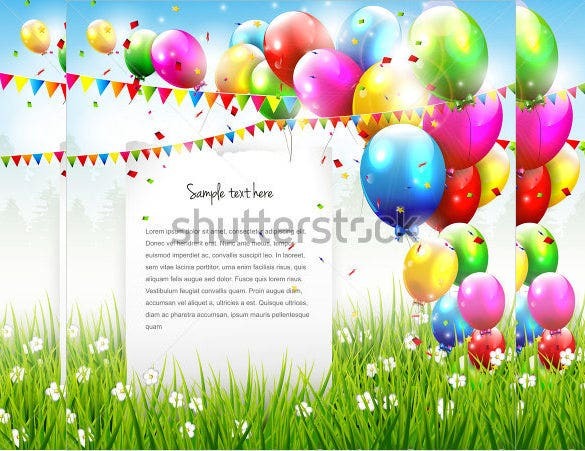 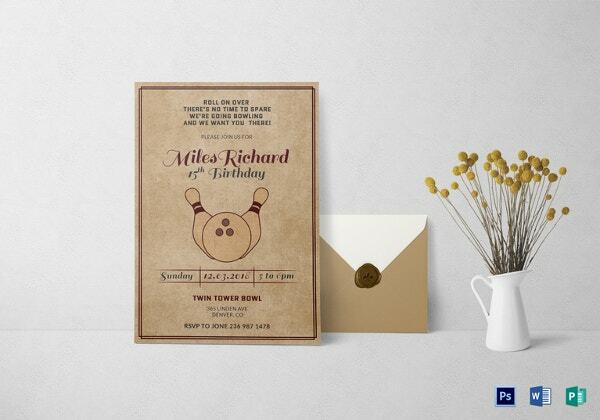 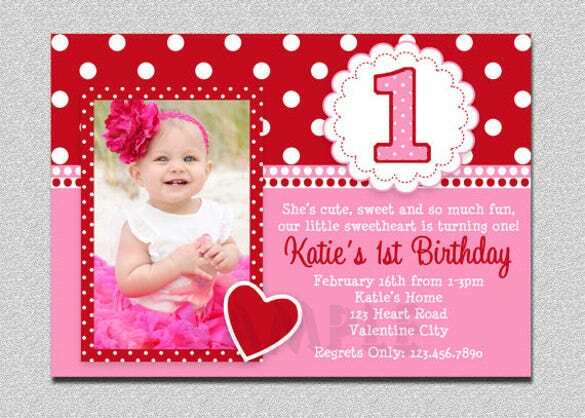 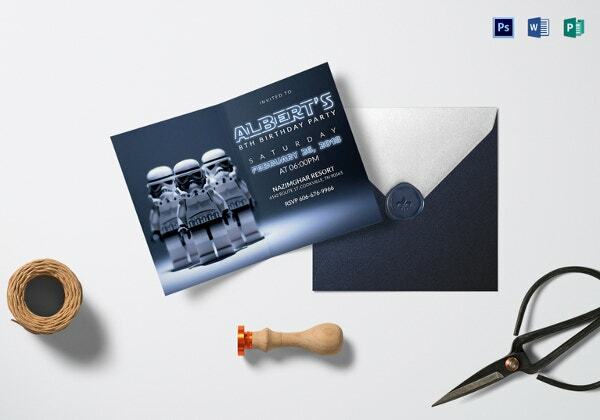 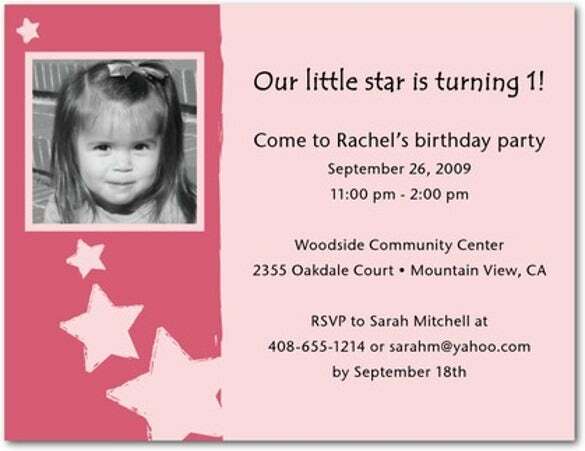 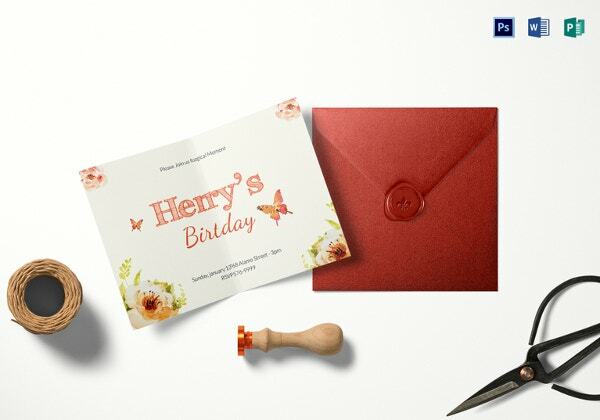 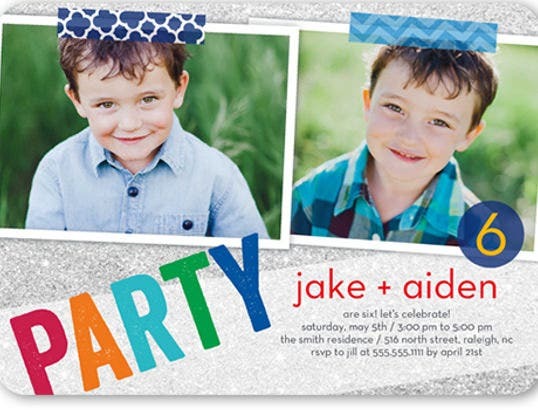 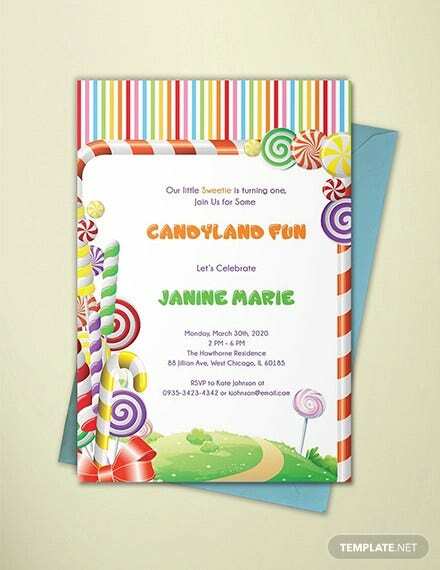 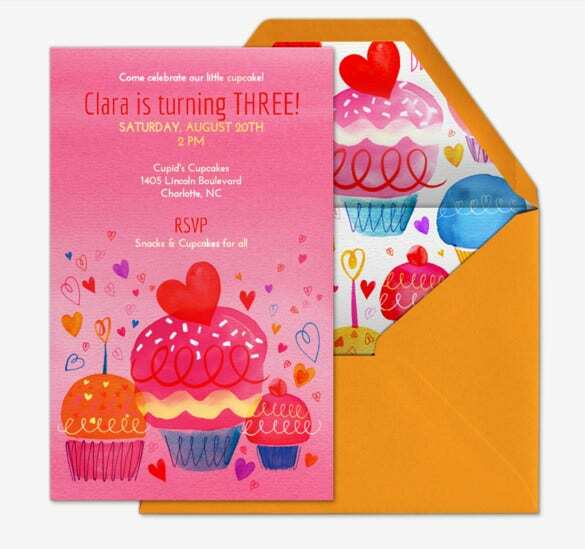 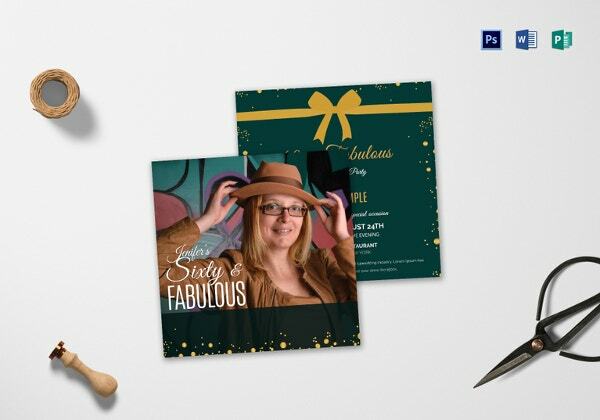 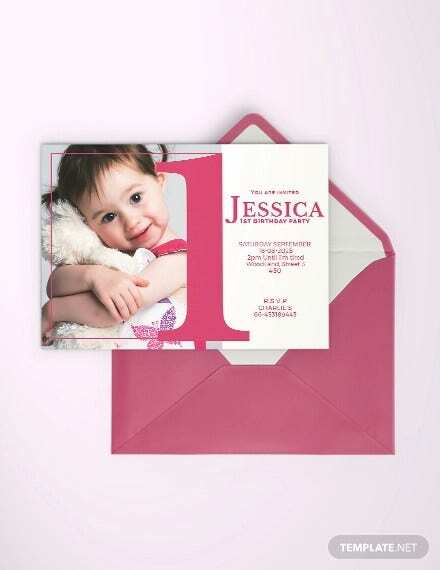 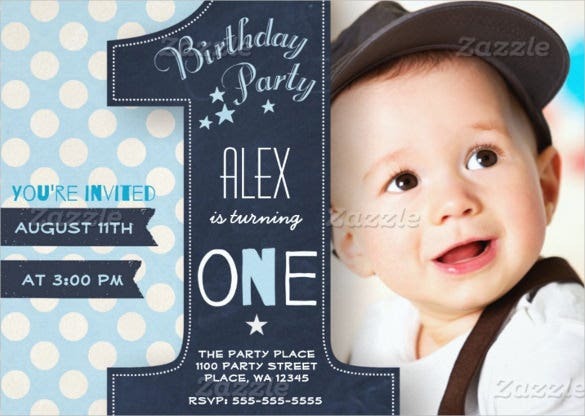 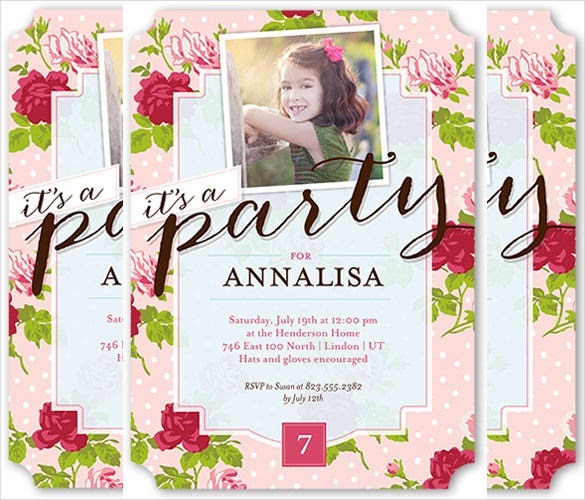 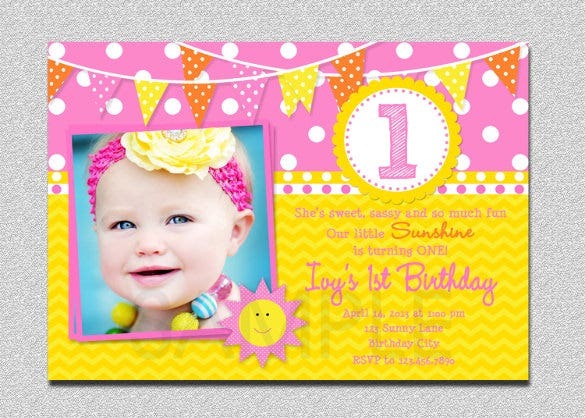 You can also see Surprise Party Invitation Templates. 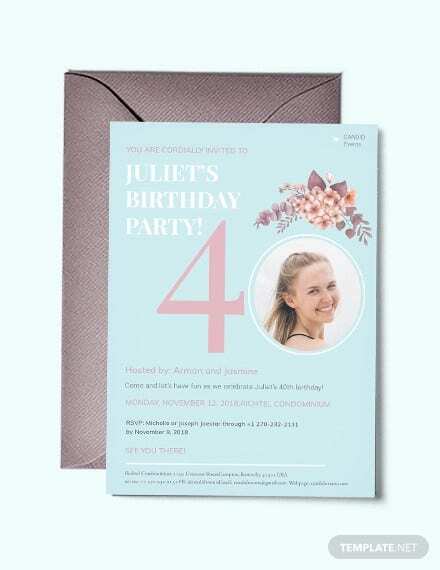 Any additional information can also be included depicting any special attraction of the party or any special guest is going to be present etc. 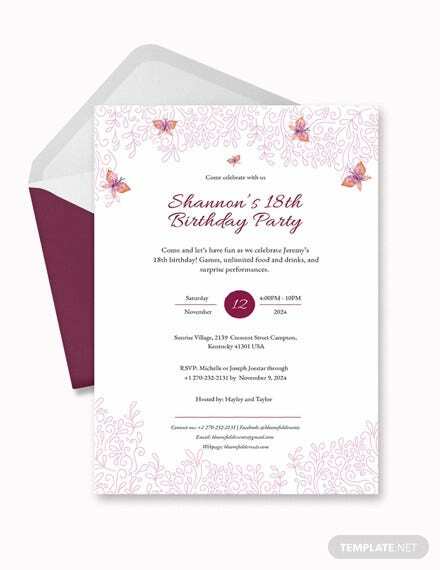 The Birthday Invitations should be written in very friendly tone unless the invitees are mostly from your professional circle.